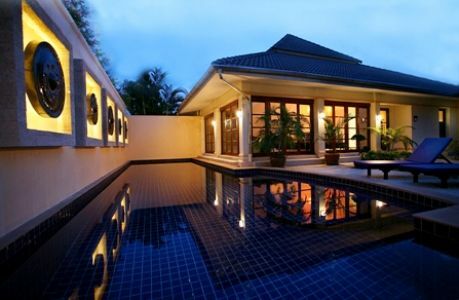 This unique and stylish villa is situated in the very peaceful and laid-back environment of Kamala Beach. 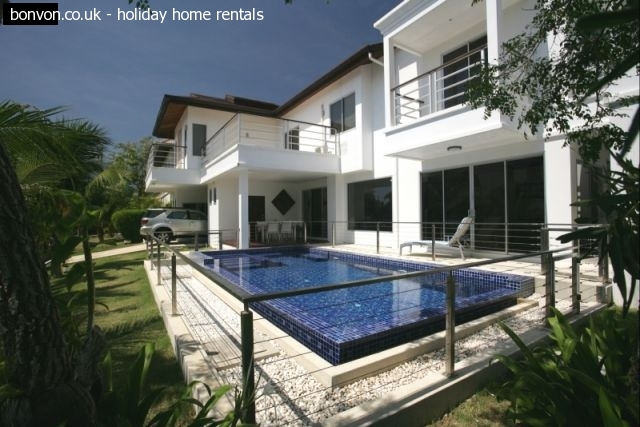 It is only 700 meters from the beach and within walking distance to shopping and restaurants. It is across the street from FantaSea, which was voted Best Attraction in Thailand in 2003.